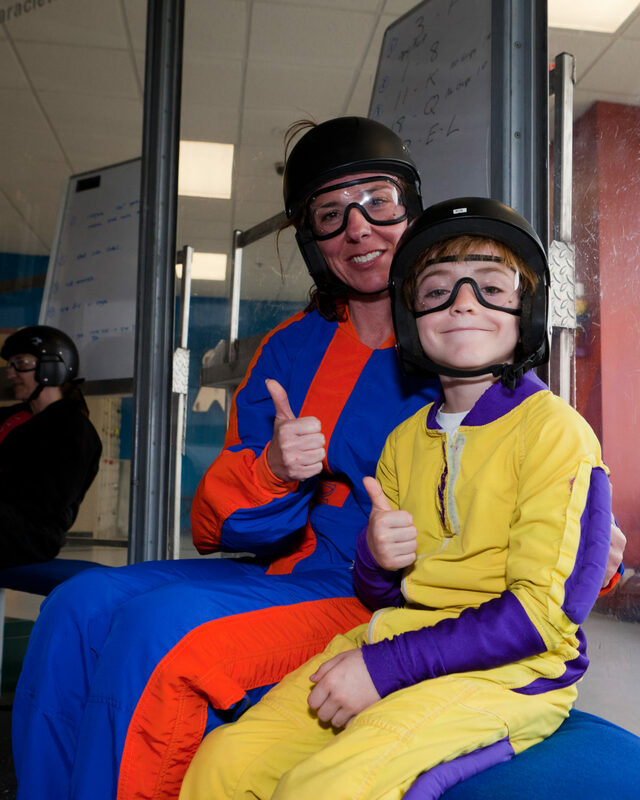 Our party packages are ideal for group leaders seeking an indoor skydiving discount for multiple people. 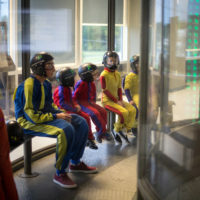 Our packaging is designed to cater to groups with multiple members, kids birthday parties, adult parties (bachelor parties, family reunions), corporate events and office parties. 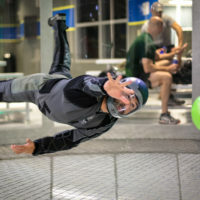 Are you a parent or group leader tasked with finding an affordable experience that will blow everyone away? If you have that responsibility, take a deep breath right now. And ree-l-aaxx. Good! You’ve come to the right place. 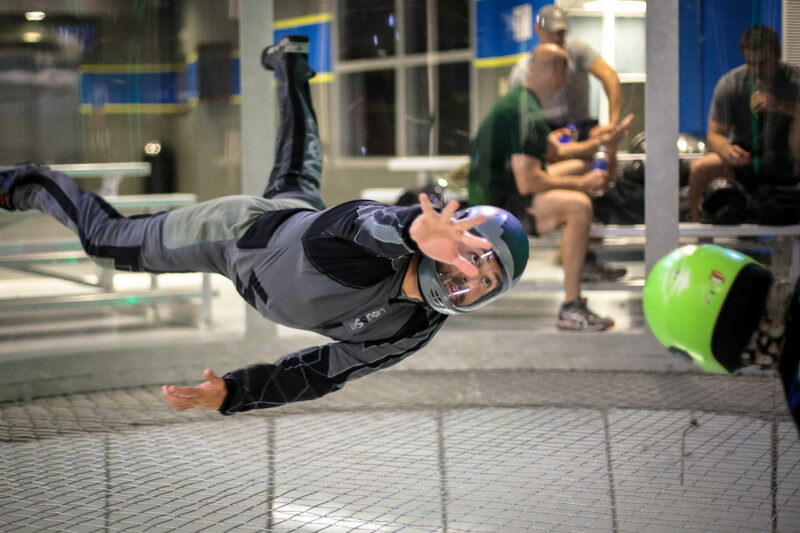 The Paraclete XP SkyVenture crew are masters at making people feel happy. 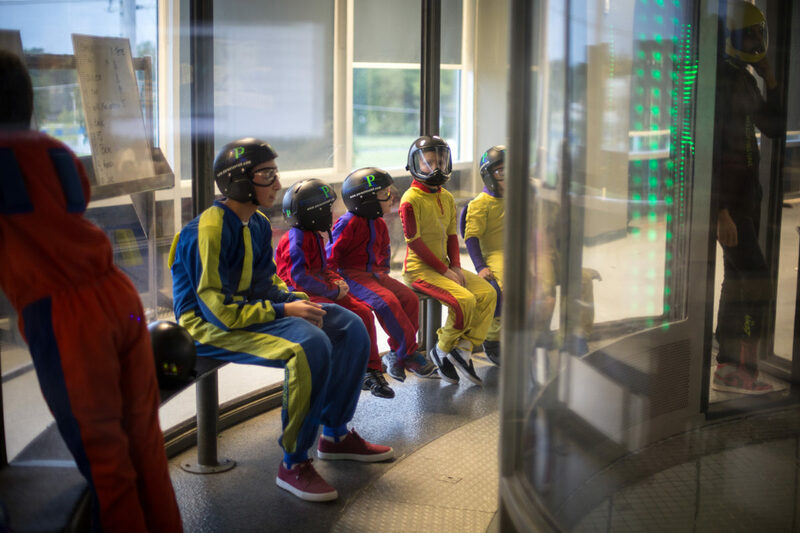 Our tier 1 party package is ideal for groups of up to 12 people and offers 24 minutes of flight time to be split amongst the group. 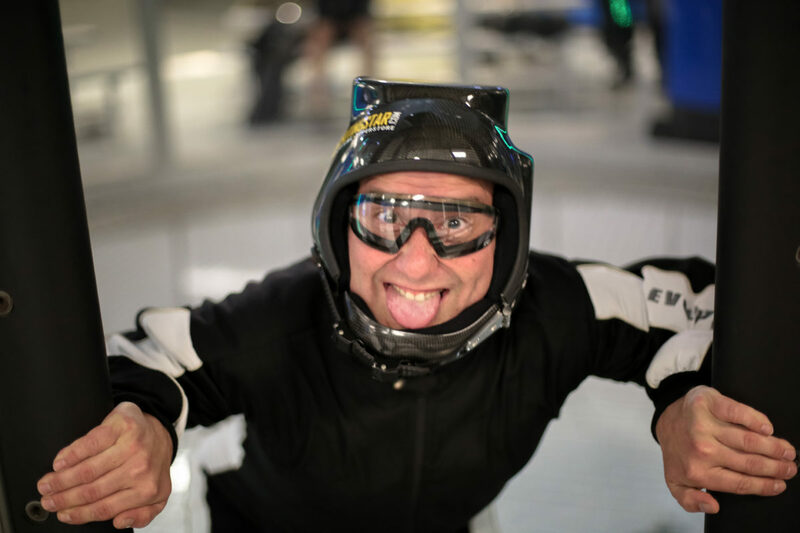 The package does not include a party room or photography (see the Deluxe package for that) but it’s the best indoor skydiving discount we offer and you won’t be disappointed. 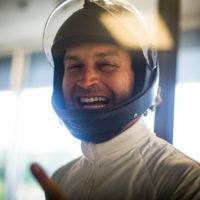 Everyone in the group will receive all the necessary gear (jumpsuits, helmets, goggles and high-fives) to ensure everything is all set. 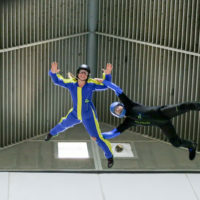 Though photography is not included in the package, everyone will receive videos of their flights (shot from above in the tunnel). Booking this package is super-easy. You can call us with any questions, or view our FAQ’s, or you can book online! Click on the Book Now button and let’s get this party started! 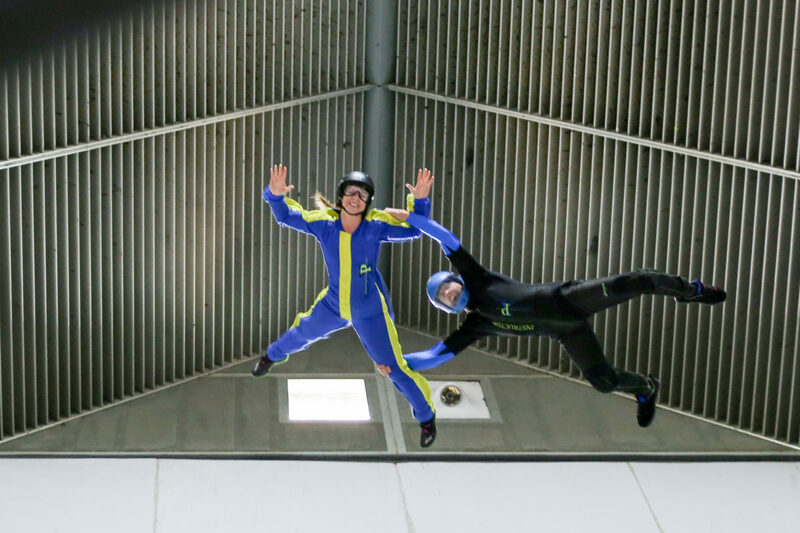 You’ll quickly realize that singing ‘Happy Birthday’ in the wind tunnel is an impossible mission (unless shouting inside a hurricane is your thing). If singing, cutting the cake and opening gifts is something you have in mind, you may want to opt for the Deluxe Party Package. 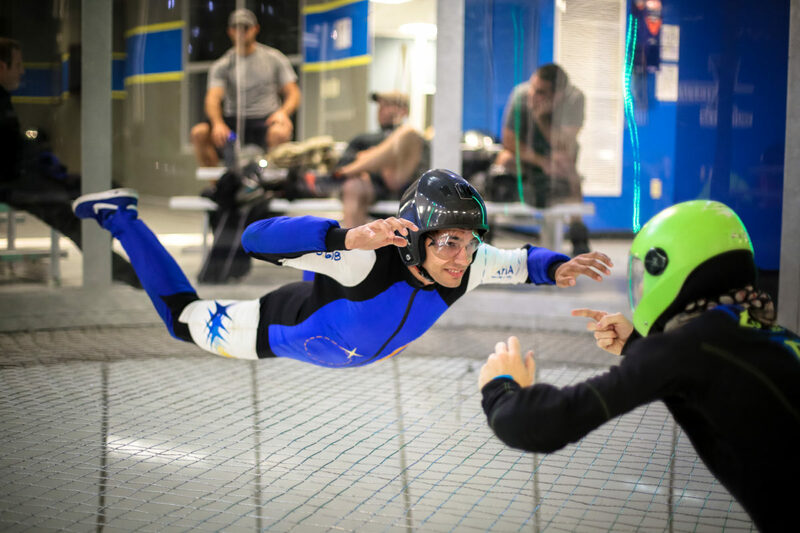 Still an excellent indoor skydiving discount, but with a party room to allow your group to get together both before and after your groups flight. Self-catering is an available option. Additionally and this is a big plus, photography is included with this package. 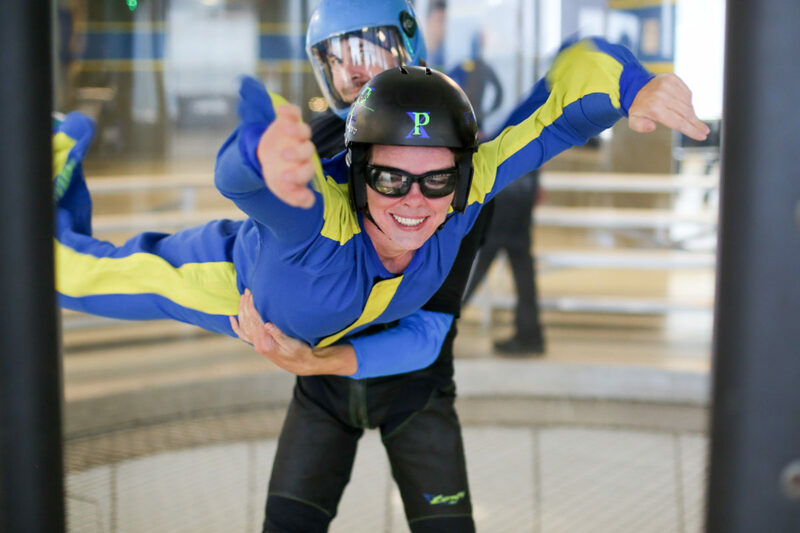 Our crew will capture the amazing moment as each person discovers the sensation of flight for the very first time. You want it all and then some?! The Ultimate is for you if you’ve got more than 12 people needing to take flight. 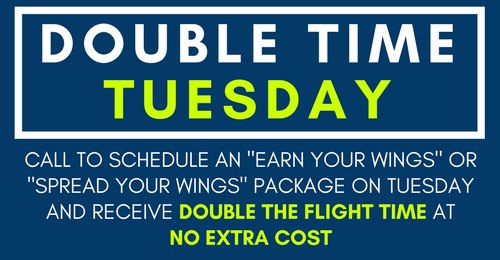 The Ultimate package offers 48 minutes of flight time which can be split between 12 and 24 people. 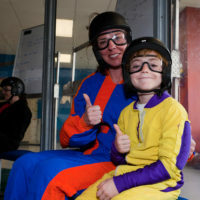 Like the Deluxe package, a comfortably-sized party room is available with the option of self-catering, video and photography is provided, gear, flight certificates… everything! The word ‘corporate’ has a serious undertone and that’s exactly what you want to get rid of! Everyone in your organization wants to have a little bit of fun and this is that time. 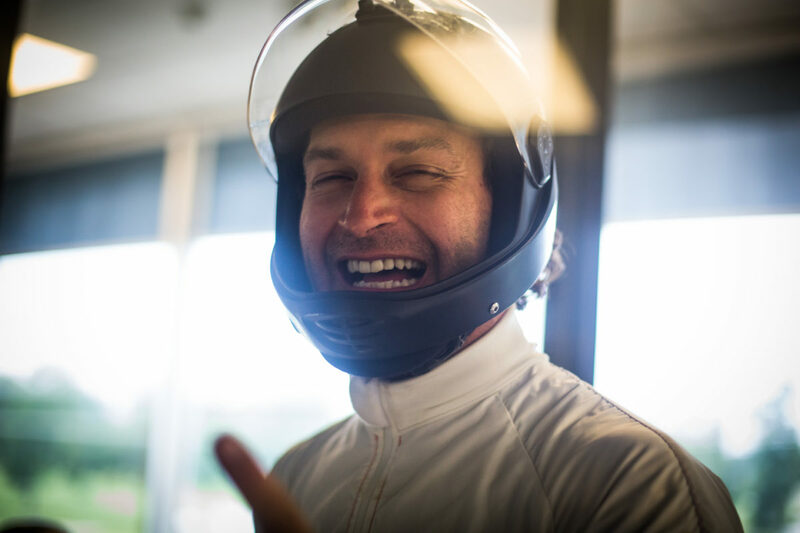 Forget the jacket and tie at the office, it’s time to don flight suits and elevate. Together. Here’s what we guarantee will happen. 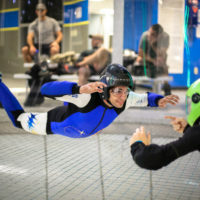 When everyone returns to the office, people will be smiling, comparing stories having bonded at the indoor skydiving center. The price can’t be beat for making the HR department happy! If improving the office culture is on your agenda, then this is a package to be considered.